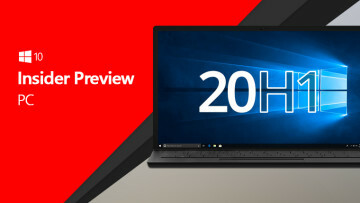 It's Wednesday, and that means that it's time for a new Windows 10 Insider Preview in the Fast ring. 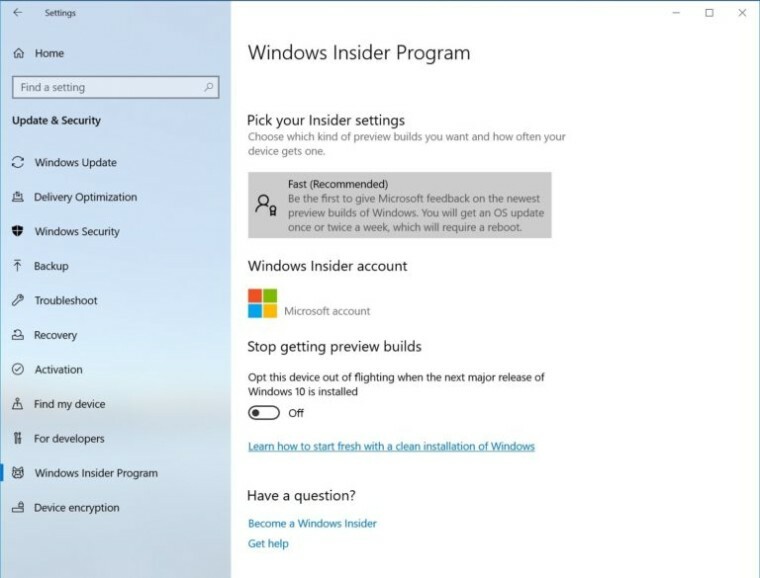 Build 18317 is now available, and it contains some notable new features. 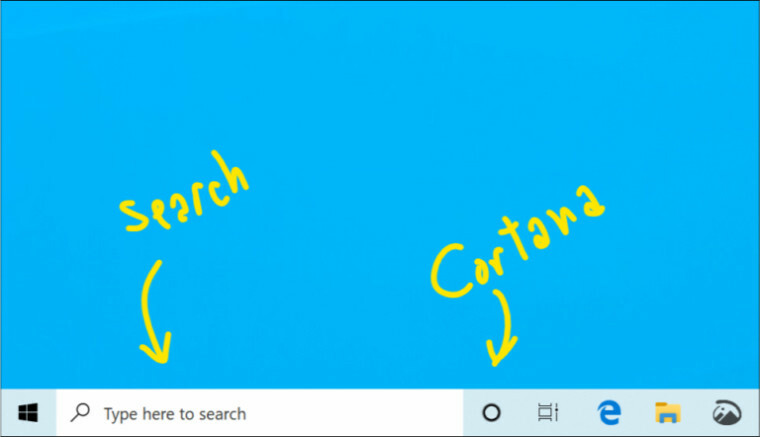 For one thing, search and Cortana are getting a divorce, so they'll no longer be one and the same in the taskbar. They'll both still be there, but as separate entities. This is something that we've been expecting for a while. 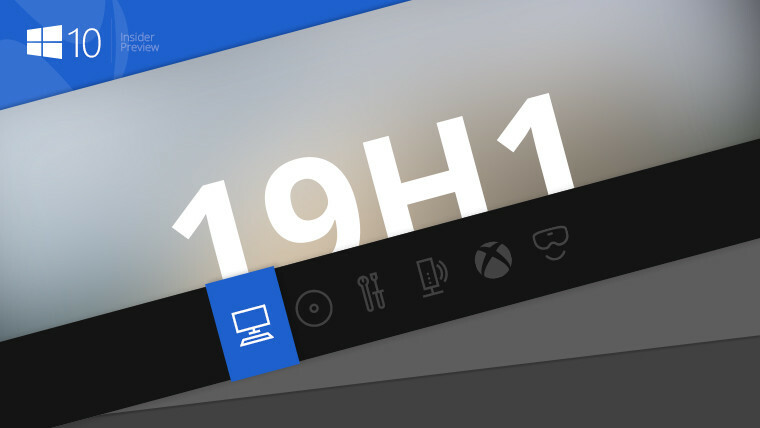 This build is from the 19H1 development branch, so it's a preview for the next feature update to Windows 10, which is due out this spring. 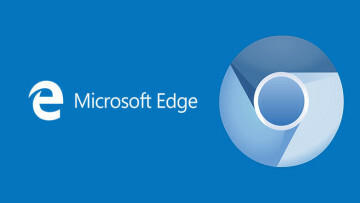 It's expected to RTM in March, so the development of new features is slowing down. 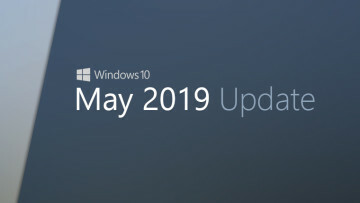 It seems likely though, that we're weeks away from seeing new Skip Ahead builds, which will be the first from 19H2.